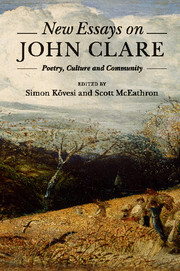 The marginalization of John Clare's poetry, despite renewed interest in Romanticism and the literature of madness, is still an enigma. 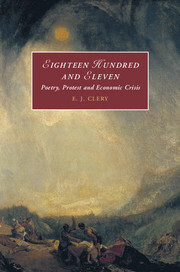 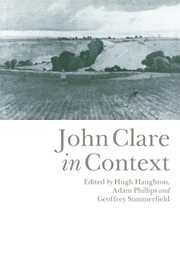 This important collection of new critical essays provides a welcome reappraisal in the wake of Clare's bicentenary, and will be a landmark in the history of his reception. 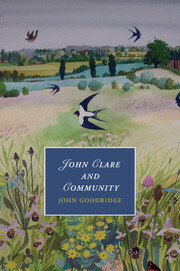 It includes chapters on landscape and botany, Clare's politics, his madness, Clare and the critics, and a remarkable essay by Seamus Heaney on Clare's importance as a poetic precursor. 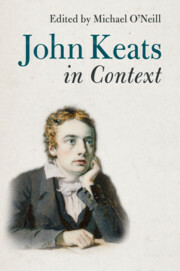 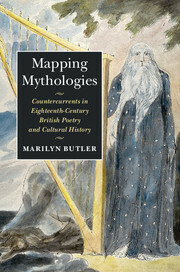 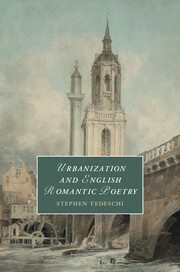 Contributors include Seamus Heaney, Roy Porter et al.